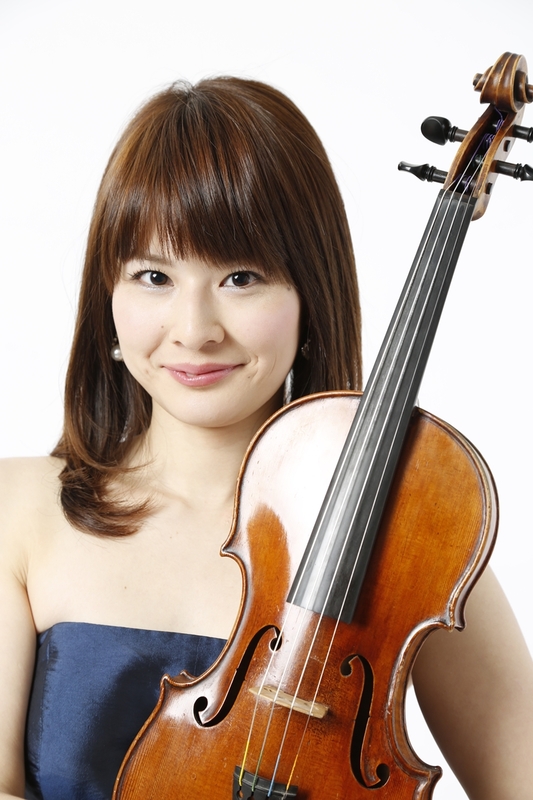 Born in Tokyo, Chinatsu Takeda started to play the violin at the age of four initially taught by her grandmother. 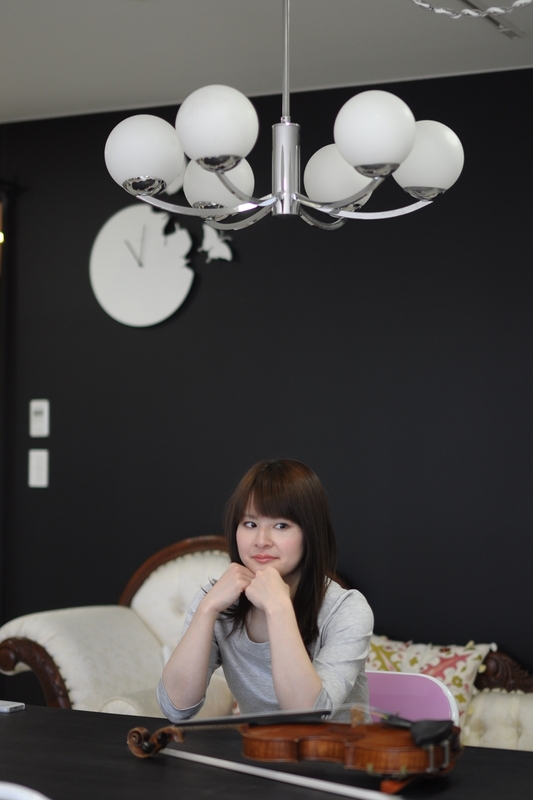 In 2007, in her second year of the degree in Tokyo College of Music, she became the founding member of Bloom Quartet and started her professional career. In 2009 the quartet had expanded into a string ensemble “Bloom Quartet & Ensemble” and she became the leader. Since then, she has appeared several times on the front cover of “String”, a music magazine specialized in string instrument in Japan. Her performance career while taking her degree took her to perform not only in Tokyo but all over Japan. Since 2014, she has been invited several times to S.Korea to perform in a String Quartet as well as a soloist. Apart from her professional performing career, she has been visiting Koriyama City, Fukushima Prefecture after the great earthquake of 2011 to teach children in Tohoku Kodomo (Junior) Orchestra which Bloom Quartet & Ensemble and Pasona Group founded. She is also an official supporting member of a cervical cancer awareness and prevention project called LOVE49 project in Japan, where she performs and give talks to raise the awareness of the cancer. She also spends her time as a professional model.